At 6:30 AM on April 15th, 2019, a lot of Indians were awake and staring at their computer or television screens. It wasn’t an emergency broadcast announcement, or an address by the Prime Minister. The reason? Game of Thrones season 8 just premiered. 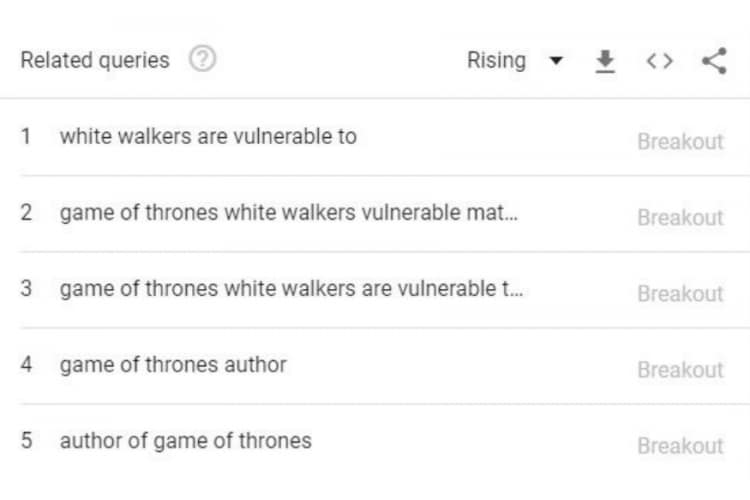 GoT just released the first episode of the final season, and fans are going crazy. While the show airs on HBO originally, Indians have the option of streaming it on Hotstar as soon as it releases – at 6:30 AM. And that’s exactly what Indians did. The reason behind this Google search? The white walkers in this episode…. just kidding. No spoilers for people who haven’t seen the episode yet. All we’d like to say is, well, Winter is here. 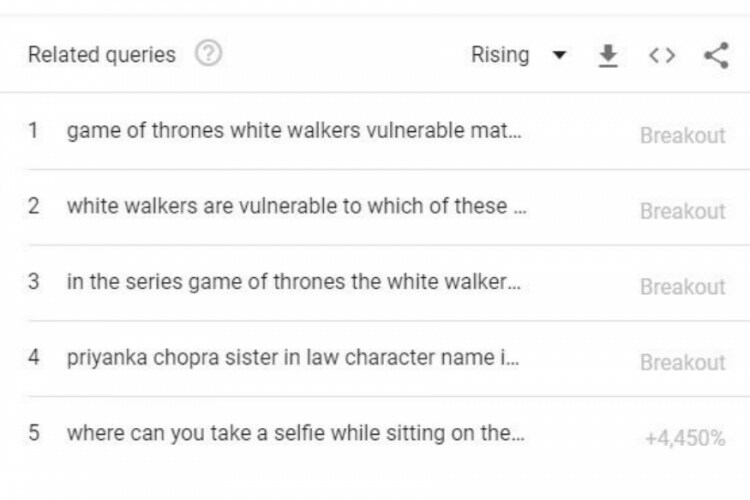 The episode has also spanned memes, especially ones on Bran, and left Indians with one more prominent question which they didn’t search for… what happens in the next episode?